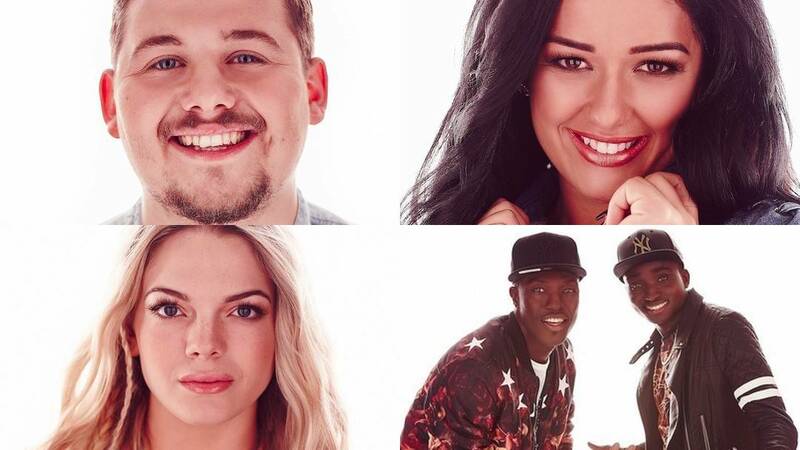 Louisa is the current favourite to win X Factor 2015 at odds of 1/3 (Bet365) with Reggie 'N' Bollie next at 11/2. Ché and Lauren are 10/1 to win the series. The X Factor is on ITV at 8pm on 5 December. The results show is on at 8pm on 6 December, where the guests will be Sia and Jason Derulo.